From the Publisher: In a unique parallel analysis, Muhammad Kamal delves into the most controversial subjects of Islamic and Western existential philosophy. He describes the philosophical ‘turn’, ontological difference, becoming, and nothingness in the ontology of Mulla Sadra and Martin Heidegger. Through analysing the ontological enterprises of Sadra and Heidegger, Kamal shows how they both held that Being is the sole reality, and how both stood in opposition to Plato’s metaphysics. Despite hailing from different regions and eras, both Sadra and Heidegger viewed Plato’s philosophy as an established philosophical tradition which led to a state of untruth, or what Heidegger would have called “the oblivion of Being”. 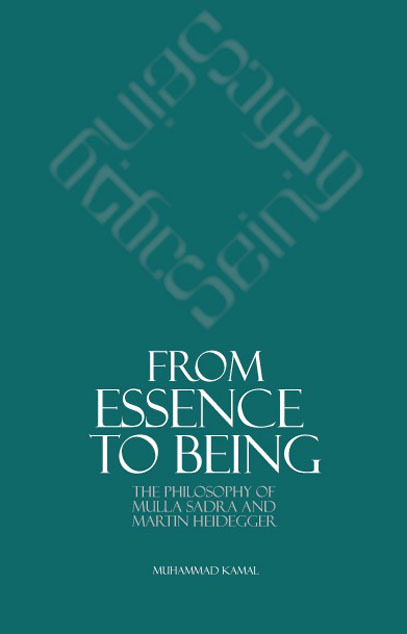 As Kamal explicates, Heidegger’s opposition to Plato became manifest in his deconstruction of the history of ontology, while Mulla Sadra’s opposition to Plato was through his criticism of the Iranian philosopher Suhrawardi’s doctrine of the principality of essence. These new interpretations of being by two philosophers brought new life to both Islamic and Western schools of philosophy and have formed the basis of much of modern ontology, epistemology, and philosophical psychology. Muhammad Kamal is a senior lecturer at the Asia Institute, University of Melbourne. He has written extensively on Western and Islamic philosophy. 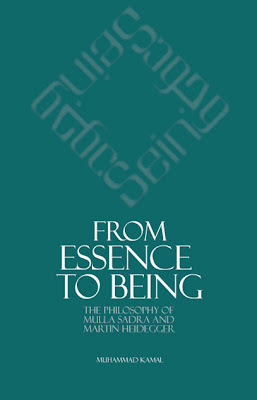 His other work on Sadrian philosophy is Mulla Sadra’s Transcendent Philosophy.